I just saw this over at Politicalgates and think it is hysterical! Best joke ever! The joke probably should have used Juneau as the capital. 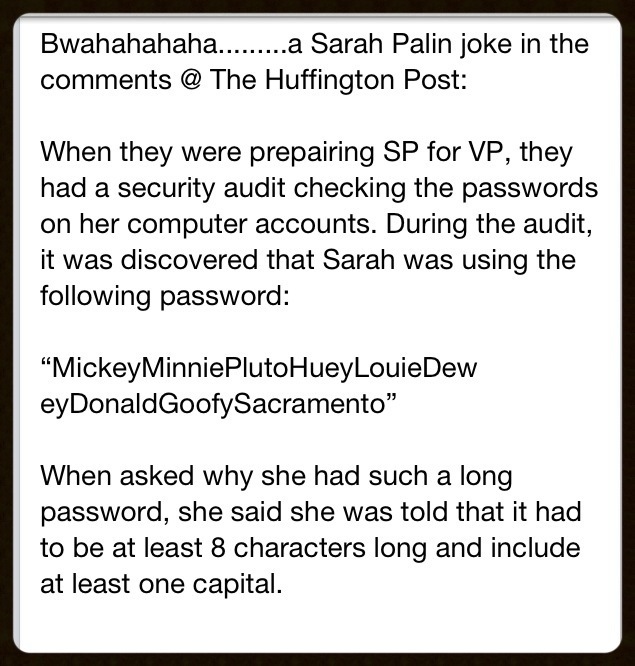 Do you really think Palin knows that Sacramento is the capital of California?